As I navigate my 40s, I try to stay balanced as I juggle kids and an endless list of responsibilities. When I get overwhelmed and start to believe that my best years are behind me, I seek Role Models: women in their 60s and 70s who have made good choices and whose lives just seem to get better as they age. 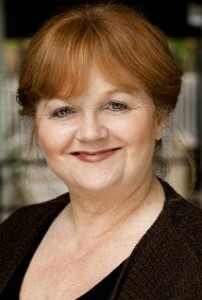 Lesley Nicol is one of those Role Models for me…she truly exemplifies that the best is yet to come. Click here to read the article I wrote about her.